Spin is a dockless electric scooter sharing company based in San Francisco. Ford acquires Spin while it has a reputation as a leading micro-mobility service provider, with operations in 13 cities and campuses across the US. Sunny Madra, Vice President, Ford X, a division of Ford Smart Mobility, said in an article he penned for Medium, “expanding our portfolio of scalable mobility solutions [is] intended to provide a seamless transportation experience for the modern consumer.” That’s where the phrases “first-mile” and “last-mile” transportation come from. Traditional vehicles, either internal combustion or electric-powered, will move drivers from Point A to Point B. 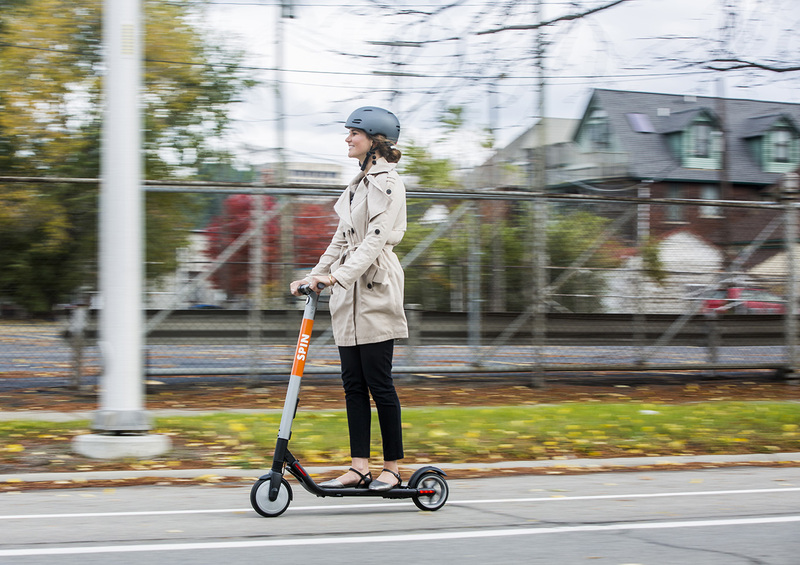 Once consumers enter an urban area they can electric scooter to their final destination, which relieves the stress of parking and reduces traffic in the inner cities. The Spin business model is based on working with cities and universities to implement micro-mobility solutions “responsibly, safely and sustainably” as it expands its operations. 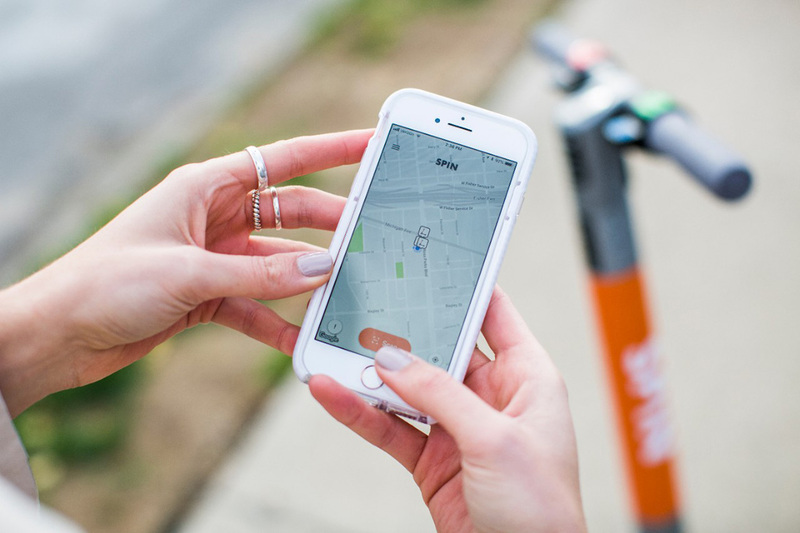 Spin said it does not launch the electric scooters without permission; the company shares usage data with cities; and it works with local officials and university campuses to design educational tools around parking and riding rules. Electric scooters aren’t as benign as they sound, in spite of looking cute. According to the Washington Post, emergency-room physicians were interviewed in seven cities, including Austin, Atlanta and Nashville, with doctors in each place reporting a spike in severe accidents after the devices launched on their streets. No national data on scooter injuries exist yet. The same article said as the injuries pile up in cities across the country, the three largest scooter companies — which doesn’t include Spin — have seen their values soar as they attempt to transform urban transit, following the successes of ride-hailing and bike-sharing companies.